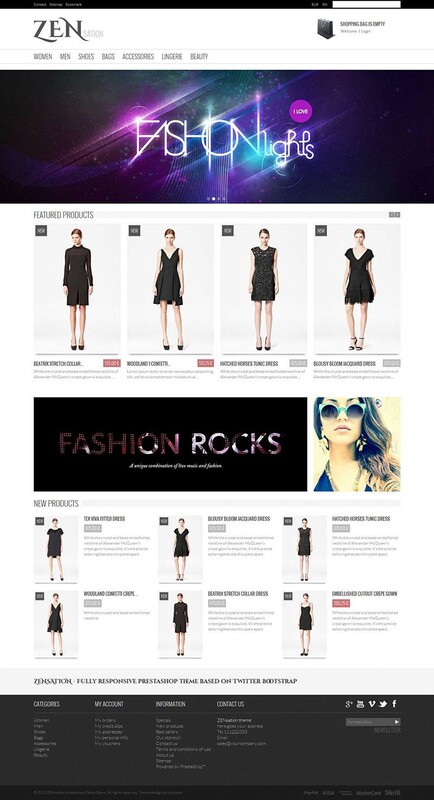 ZENsation is a modern, elegant and responsive multipurpose Prestashop theme suitable for a wide variety of webshops. It is SEO friendly and compatible with all popular browsers and systems. 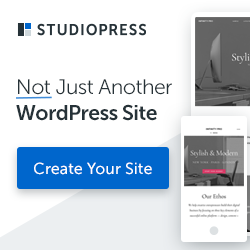 Developed using the Bootstrap 3 framework from Twitter, this theme has many powerful features and functions to help you manage your store easily.